UMAGE is dedicated to OLED lighting by leveraging the innovative technology and creative design. 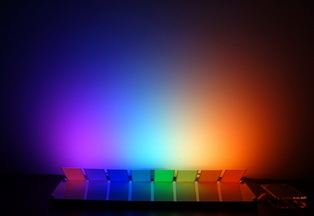 UMAGE’s interactive colorful OLED lighting module demonstrates the specific features of OLED light, high quality and better color richness. 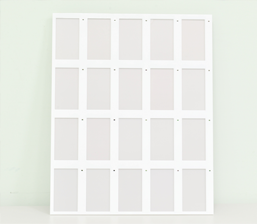 It will be the premium solution for decorative lighting. 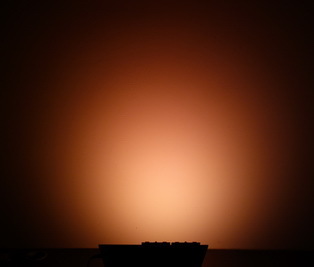 The electrical driving of OLED is quite different from the traditional incandescent and fluorescent light sources. UMAGE provide the driving and control systems with the lighting panels for the clients. The feature functions of control system are based on clients’ specifications by OEM/ODM services. UMAGE support the clients to shorten their products developing process. With the cooperation between UMAGE and you, the possibilities of OLED lighting are endless. The technical team of UMAGE has over 15 year experiences in OLED device, control system, production equipments, and mass-production process. UMAGE engages in technology evaluation, development and technology transfer programs to accelerate the commercialization of our OLED technology. 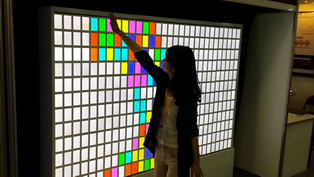 Technical transfer would outline a new way to succeed in OLED lighting business. If you are interested in OLED lighting business and hopes to be a leading company in a short period, technical transfer is a good solution for your propose. UMAGE will provide both the knowledge transfer and on-site training to first tiered partners with negotiation. With continued cooperation, we will run a successful business of new generation lighting.